Boker's Inc. Welcomes Both Teams and Fans to Minnesota for the Big Game! 2018 Washers Catalog is Now Available! 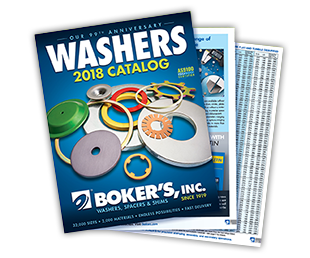 The Boker's 2018 Washer Catalog is now available. 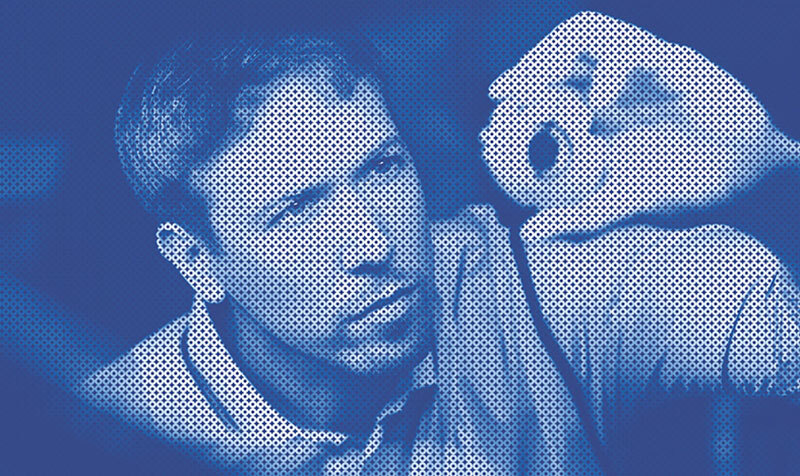 The 64-page manual offers an all-inclusive reference guide for flat washer selection, and includes detailed information on the company's more than 32,000 non-standard flat washer tools. Washers are available in a wide range of materials and sizes along with secondary operations from deburring, tapping to counterboring and more. 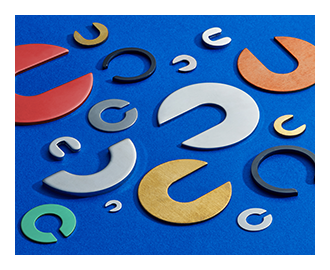 C-washers obtain their name for being in the shape of a "C" as they have a slot cut from the center to the perimeter allowing the washer to be removed, replaced or inserted without completely removing the fasteners. Boker's manufactures C-washers to your exact specifications. 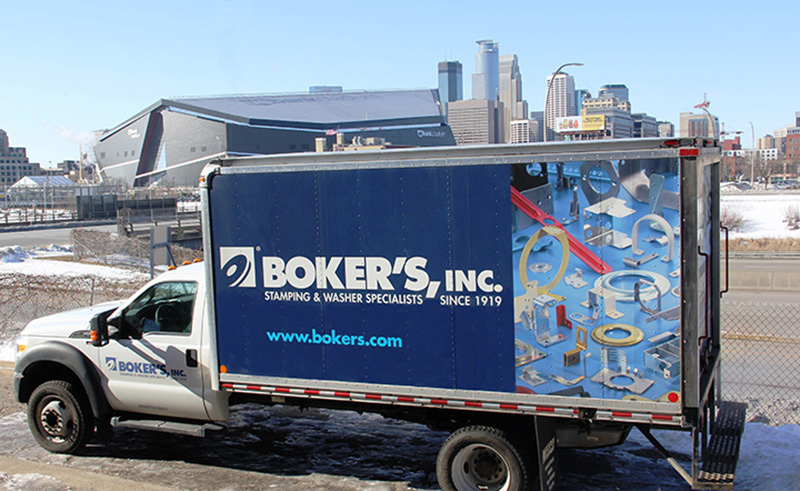 Boker's continues to invest and embrace the latest technologies through a capital purchase of a Keyence vision system. 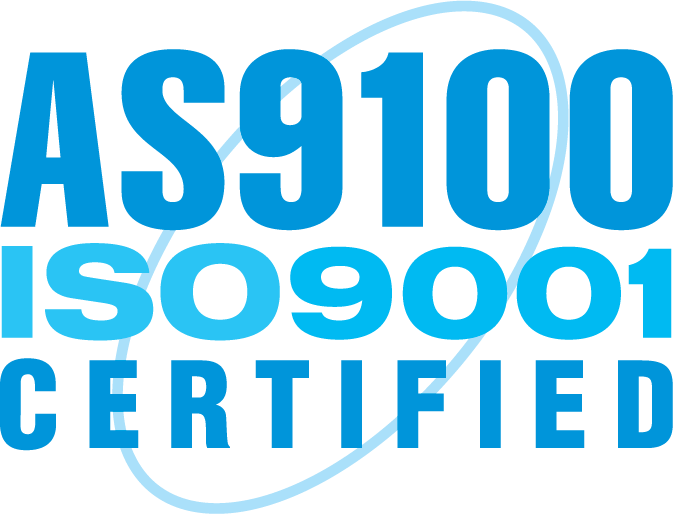 This addition to our equipment and capabilities will increase our speed, accuracy and reporting of 2 dimensional characteristics of the stamped parts we produce. 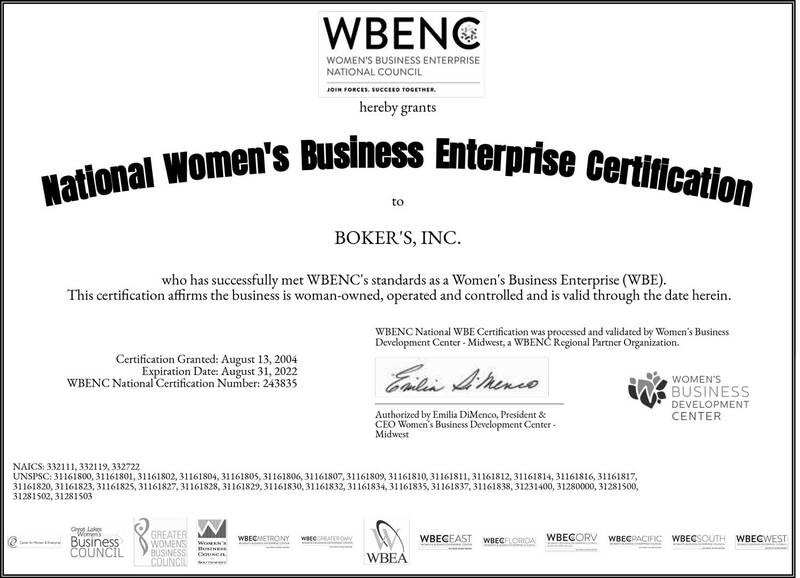 Boker's is committed, to providing our customers with the latest manufacturing concepts and capabilities. 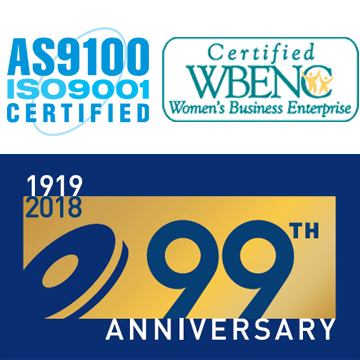 Please reach out to Boker's first for the stampings or washers you need. According to the Precision Metalforming Association, manufacturing companies anticipate a continued uptick in business conditions during the next three months. The January report shows that 58% of participants forecast an improvement in economic activity during the next three months (up from 48% in December). Another 40% expect no change (compared to 47% the previous month) and only 2% believe that economic activity will decline (down from 5% in December). Metalforming companies also anticipate a rise in incoming orders during the next three months.